AutoCAD is the most prominent Computer Aided Design (CAD) software among all well-known projects creating software which helps professionals to outline structures or items without drawing up planning physically. The main objective of this course is to train the students about the elementary information significant for an expert 2D CAD drawing, plan, and drafting created in a 2D drafting device. Indeed, students with no prior CAD experience can progress fast through this course which is designed in a easy and straightforward manner. Learners will learn all CAD essentials and the capacities in 2D drawing. 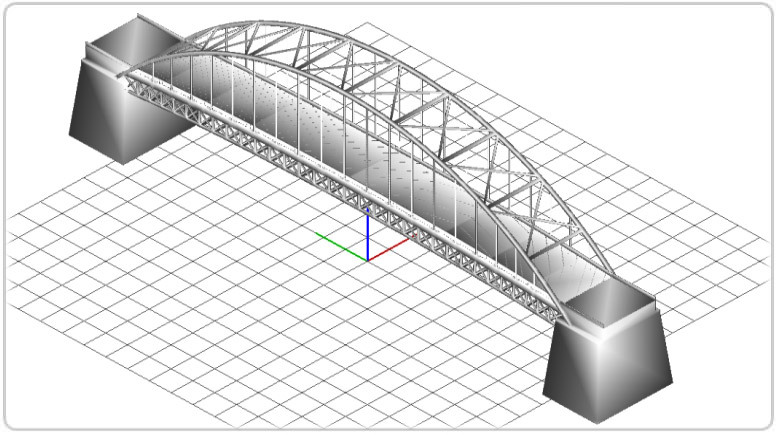 AutoCAD 3D is very well-known Computer Aided Design (CAD) software for creating projects to help professionals to plan 3D structures, items or architectural examples. The main objective of this course is to train the students about the elementary information significant for making three dimensional models in different fields. Learners will learn all CAD essentials and the abilities to change 2D Drawings to 3D drawings. 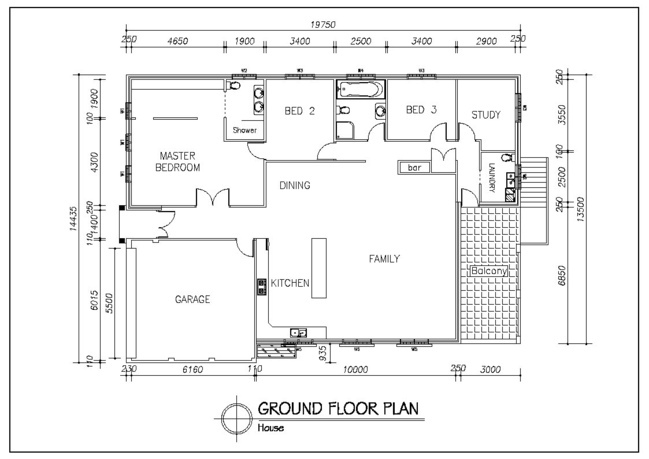 Autocad makes amazing plans and speed up documentation work with lucrative tools. It has multiple in-build tools to help experts, planners or designers chip away at individual tasks. 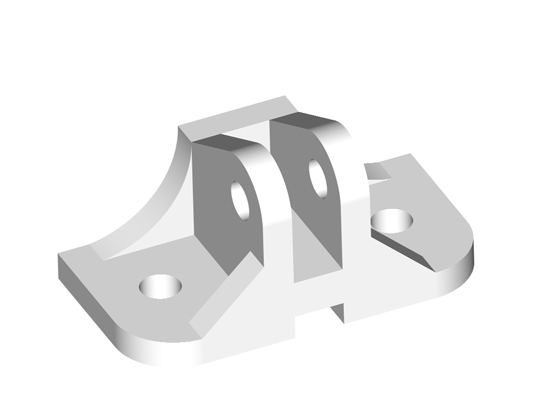 It aids one with designing drawings in which they can work with accurate estimations and precision. 3D designs are always favorable for clients, professionals and designers on the opinions they offer multiple choices over the traditional 2D outline. Hence, learning 3D CAD is very essential and AutoCAD is one of the best operated 3D CAD part for any business. It has multiple in-build tools to help experts, planners or designers chip away at individual activities or tasks. It aids one with designing drawings in which they can work with accurate estimations and precision.